Indie films can still succeed in theatres, but producers and directors must be more creative in selling their films and cooking up stories that will resonate with audiences. That’s the takeaway from a panel on theatrical distribution that was held at this year’s Sundance Film Festival, a gathering that brought together producers, agents, and distributors. The panel was sponsored by the National Association of Theatre Owners, an exhibition industry lobbying group. The organization’s spokesman Patrick Corcoran kicked off the gathering by noting that theatres need to attract a wide variety of different audiences — they need arthouse movies as well as comic book adventures if they’re going to appeal to different demographics. 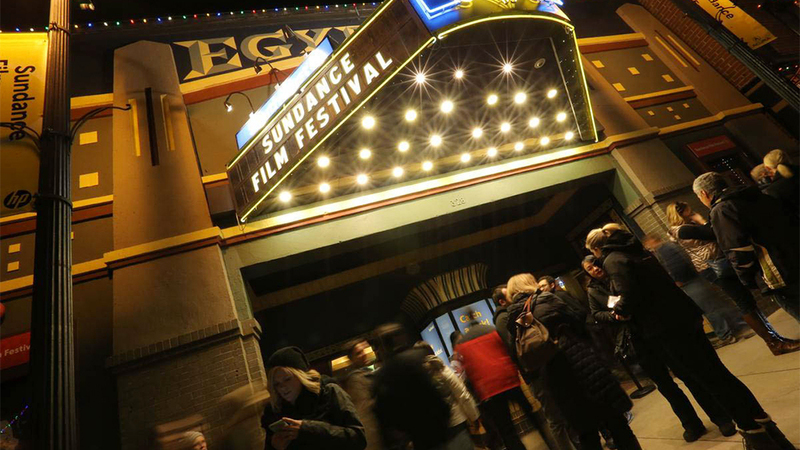 Sundance has become synonymous with fierce bidding wars, with arthouse hits such as Manchester By the Sea and The Big Sick also scoring huge distribution pacts after bowing to rave reviews at the festival. This year has continued the trend. Late Night, The Report and Blinded By the Light all scored deals that were between $13 million to $15 million after debuting to raves in Park City. But that’s something of an anomaly. More recently, studios have been weary of writing big checks, having seen a number of Sundance favourites such as Patti Cake$ and Assassination Nation collapse when the general public gets a look at them. “The buying market is still really strong, it’s just the bar for what deserves a bigger deal has gotten higher,” said Meenaghan.